Korea Town Acid (Jessica Cho), is a Korean-born, Toronto-based producer, pianist, vocalist and DJ. Free form beat manipulator, KTA creates unpredictable yet captivating swinging dance rhythms that draw from disassembled minimalism, free jazz and the more avant-garde corners of techno, using an experimental and purely improvised approach to samplers and synths. KTA's expansive and cerebral rhythms sit at the juncture of dubby house, free-jazzy techno and funky ambient territories, brings a fresh prospective to the beat driven landscape, letting seemingly abstract rhythms linger and mingle with moody textures. 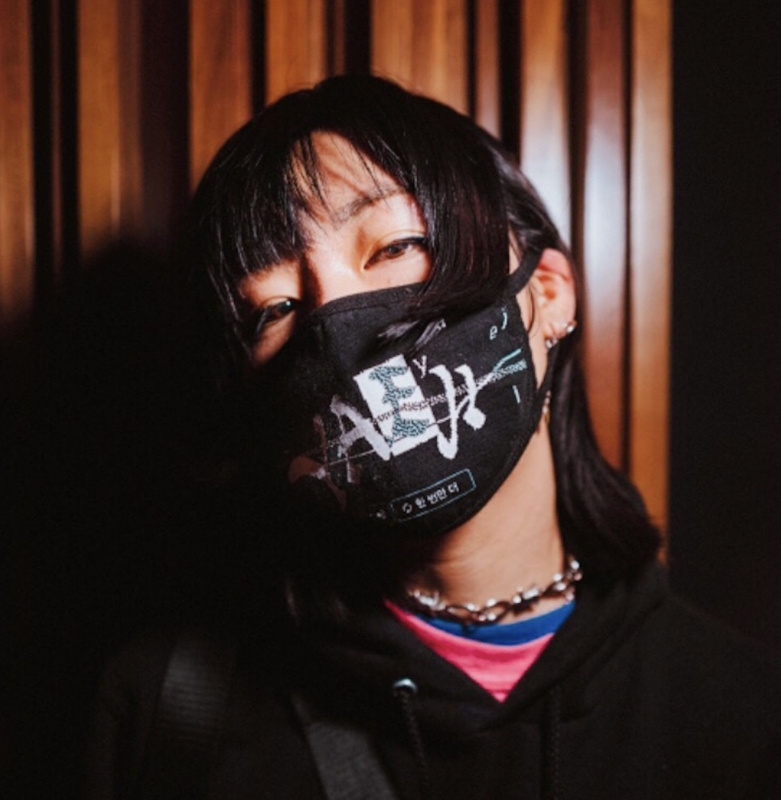 She has been busy making her mark making appearance at notable festivals in Canada, from the prestigious MUTEK festival in Montréal, Toronto's Electric Island, to Guelph's Kazoo and Subury's Up Here. She also gives back to the community leading workshops on vinyl mixing, and electronic hardware for Intersessions and Roland Canada, respectively. Her debut EP, Mahogani Forest, is out on Cosmic Resonance Records.